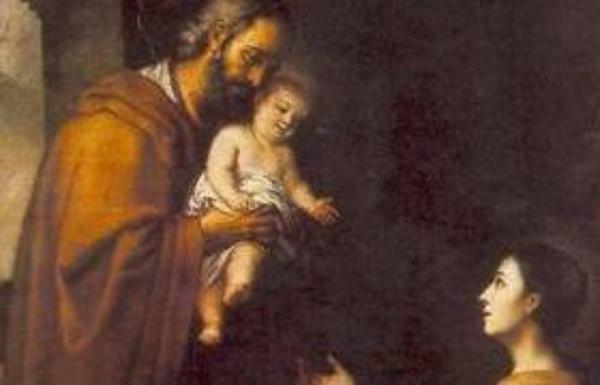 Opus Dei - Tag results "Saint Joseph"
There are 14 results for "Saint Joseph"
February 2nd is the feast of the Presentation. 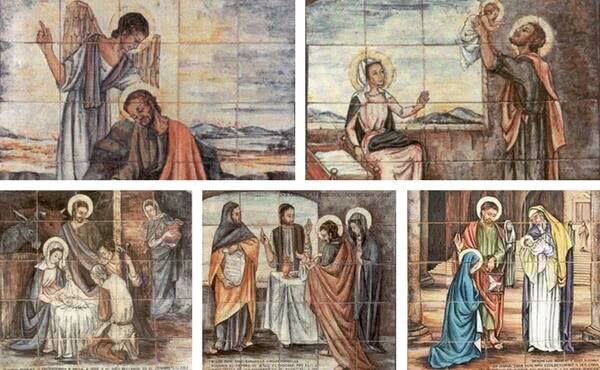 Mary offers her Son to God and learns that she too will share closely in Jesus' redemptive mission. 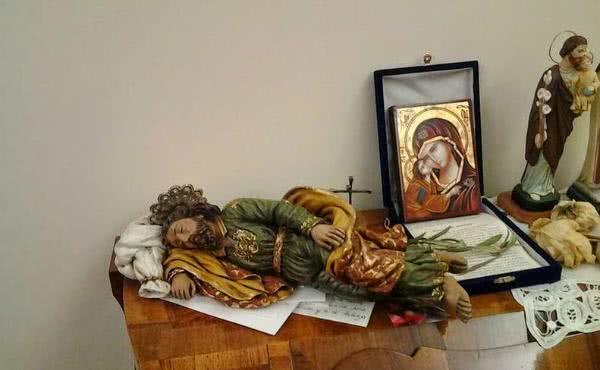 "Even when asleep, he is taking care of the Church!" 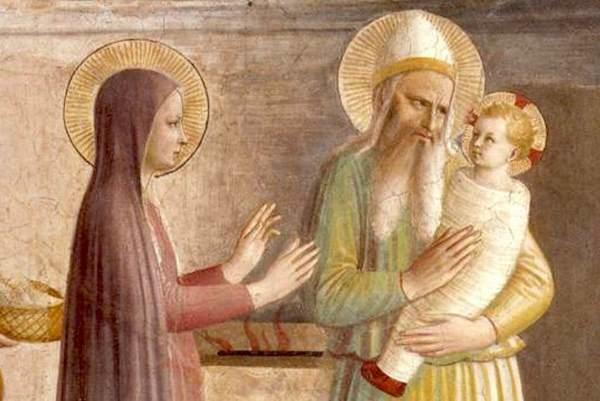 On the 5th anniversary of his election, we offer some advice of Pope Francis on devotion to Saint Joseph, whose feast day is on March 19. 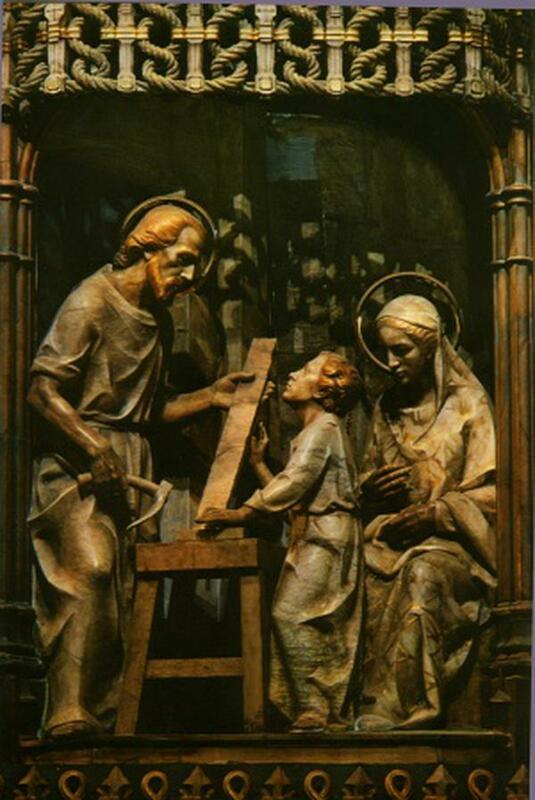 The feast of Saint Joseph highlights for us the beauty of a faithful life. 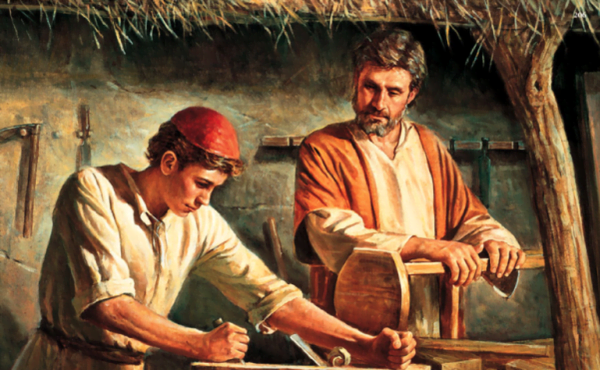 "Saint Joseph was a faithful and just man because of the love that filled his soul and made him love the paths that God’s Providence had marked out for him." 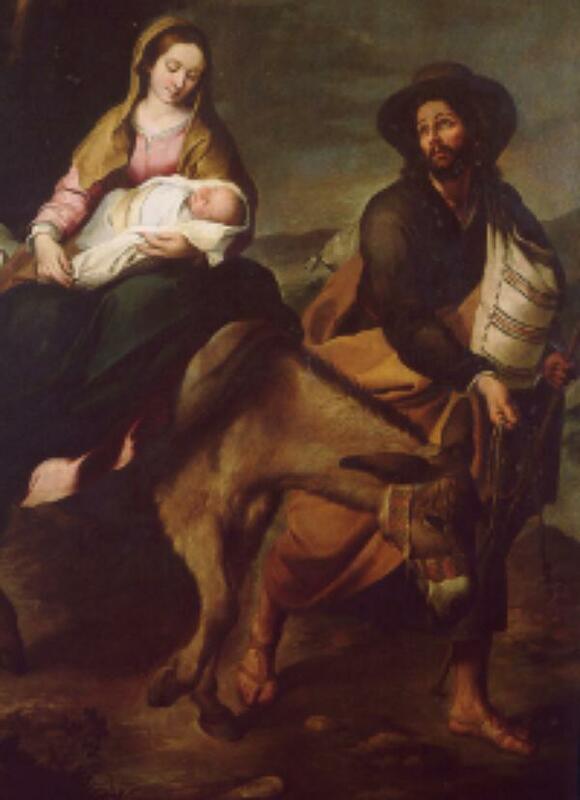 With the union of Mary and Joseph, mankind’s history is approaching its culminating moment. 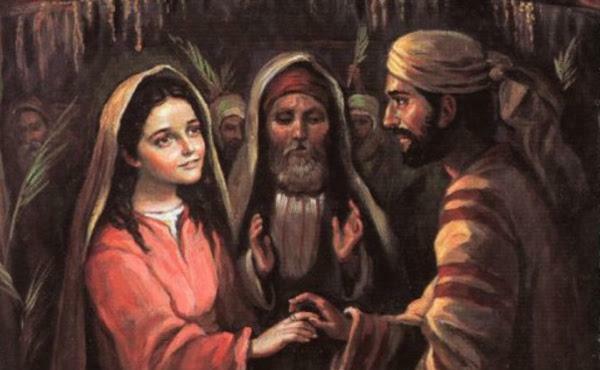 The scene of their marriage is the fourth installment in the series on the Life of Mary. The fifth reflection on our Lady’s life. 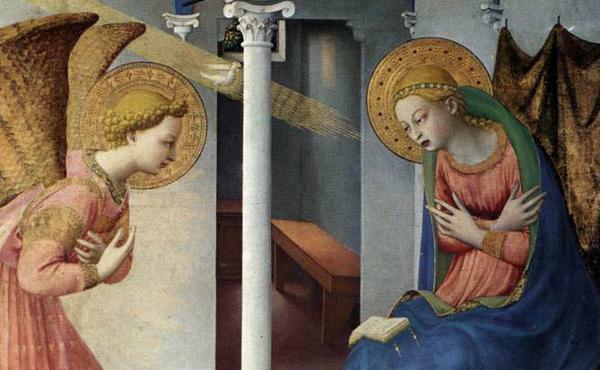 St. Gabriel informs Mary of the divine way in which motherhood and virginity will unite in her womb. "The eternal Son of God comes into the world in a place meant for animals. 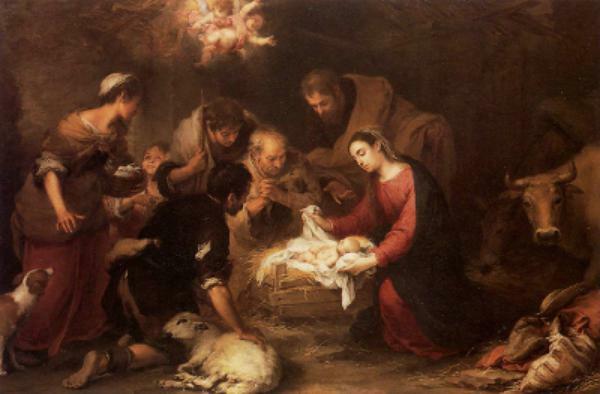 And his Mother has to offer him, as his first crib, a narrow manger." 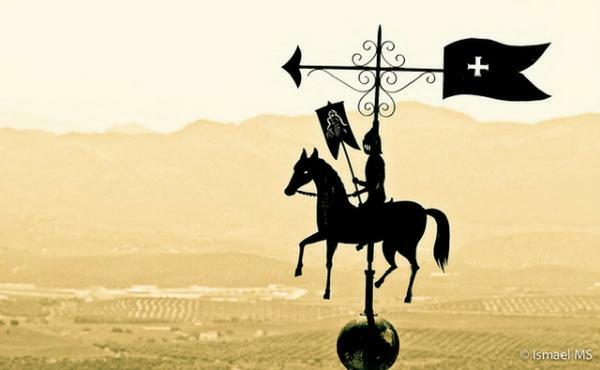 "They were months of quiet work and hardship, spent with nostalgia for their homeland, but also with the joy of seeing Jesus growing up healthy and strong, far from the danger they had left behind." "In this Family, love for God and neighbor centered on loving attention to Jesus, the Father’s eternal Word, who learned how to talk with human words and to love with the heart of a man."